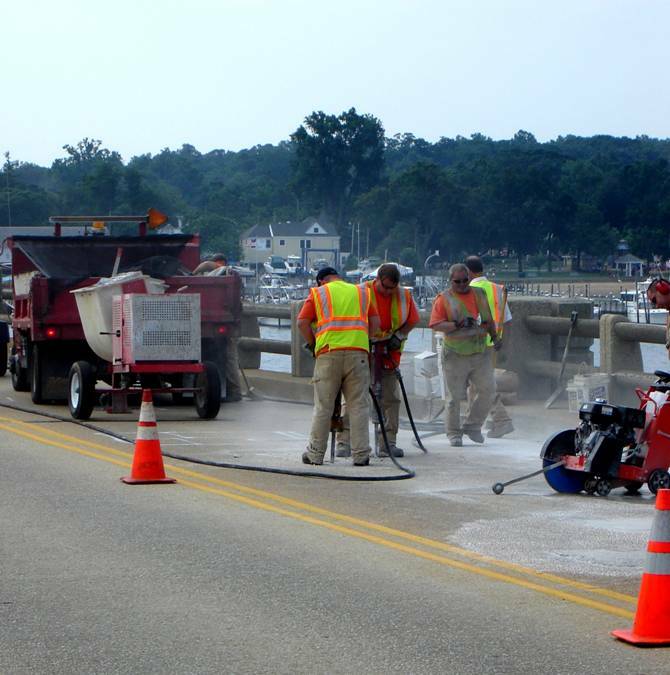 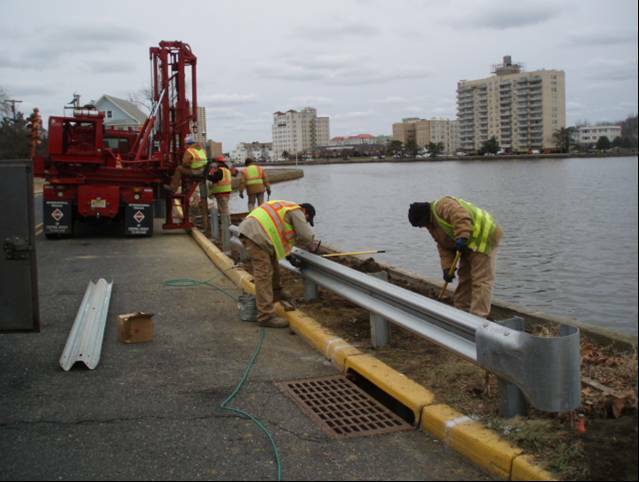 The Monmouth County Division of Bridges is charged with the construction, rehabilitation and maintenance of the County's 980 bridges. 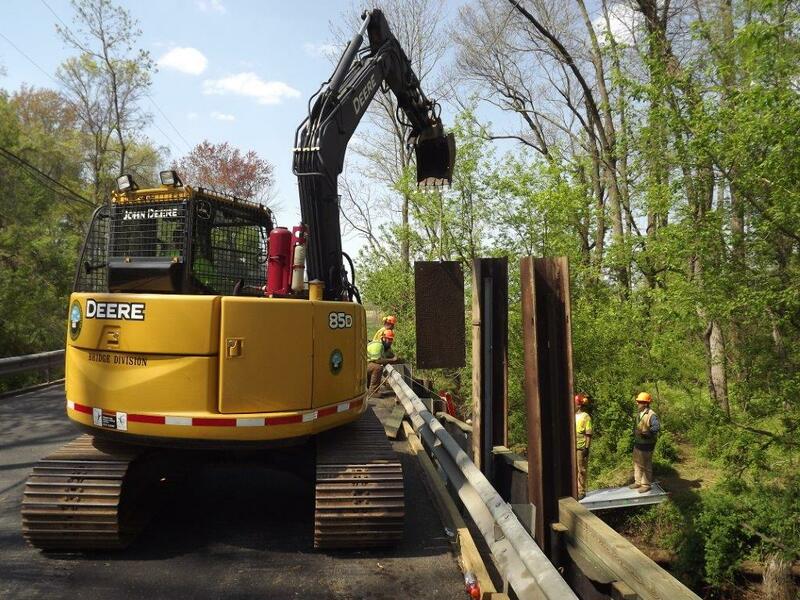 The Bridge department also oversees the four movable (draw) bridges throughout the county. 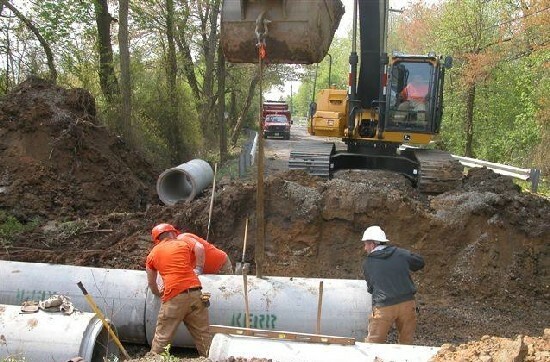 This department oversees the upkeep and construction of the various guide rails that are seen on county roads.